Call TriStar for any residential electrical repairs! Electrical problems can be dangerous for your home and your family. Once you’ve identified an electrical issue, whether it be a flickering light bulb or a dead outlet, it’s important to call a professional. 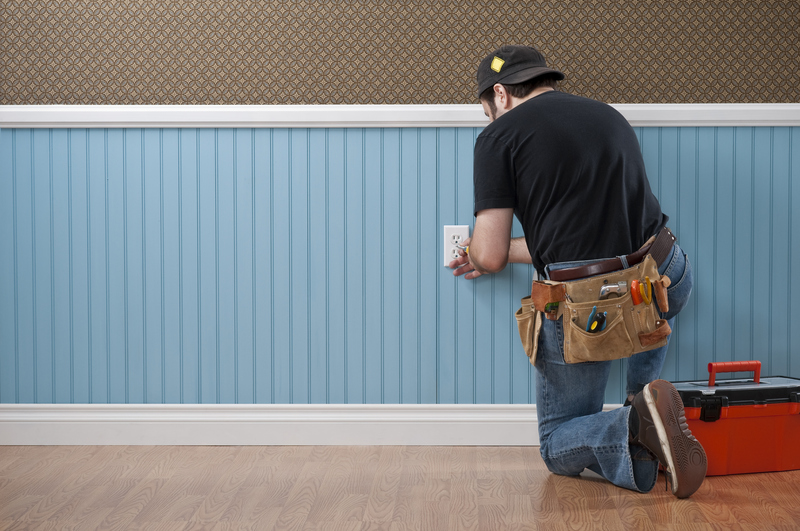 TriStar Electric is equipped to handle all of your residential electrical repairs, big or small. When it comes to electrical issues, leave them to the professionals to fix. Small, seemingly simple issues can become larger ones if not taken care of. A TriStar electrician is available to assess the issue and correct it. In addition to handling your “small job,” one of our best employees can come to your home and provide troubleshooting services. Don’t shrug off a tiny problem as unimportant — allow TriStar to examine it first and make an assessment! Above all else, Tristar Electric wants to protect your home from any potential problems. When you give us a call, you’re taking the necessary steps towards establishing a safe environment for your home and family. Look to an electrician who is familiar with your system and has experience with a wide variety of electrical issues. Look to TriStar Electric! TriStar offers repair services designed to protect your home, your property, and all of the items you own from electrical damage. Monitoring your system regularly reduces unnecessary wear and tear on equipment while reducing electricity bills. When you need electrical repairs, look to a local company with knowledgeable, qualified electricians. You need an electrician who is familiar with your system and has a wide knowledge of various electrical components. For Residential Electrical Repairs — Call TriStar Electric! This entry was posted on Friday, May 12th, 2017 at 2:41 pm. Both comments and pings are currently closed.